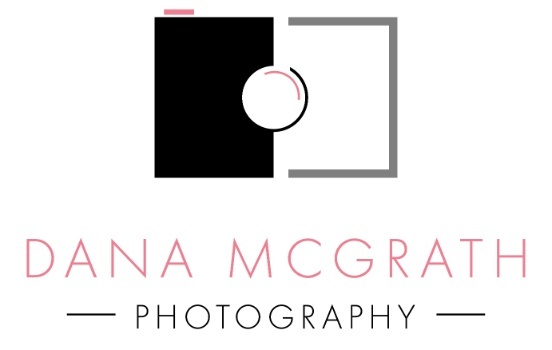 Welcome to Dana McGrath Photography, I'm so glad you are here! You could say I just "click" with people, especially with my camera. Focusing on Corporate, Family and Children Portraits, I'm passionate about creating powerful imagery that reflects my client's personality and lifestyle. Starting with the first consultation, we will collaborate together to find unique ideas, locations and clothing suggestions that will make your portrait session relaxing, pleasurable and fun. I have over thirty years of experience designing and delivering custom photography products, which are carefully curated and beautifully produced. My studio is located in Greenwood Village, but my work and clients take me all over Colorado and the Denver Metro area, including the Denver Tech Center, Littleton, Cherry Creek, Centennial, and Castle Rock. Call me and let's get started on creating the ultimate portrait experience for you. You could say I just “click” with people, especially with my camera!